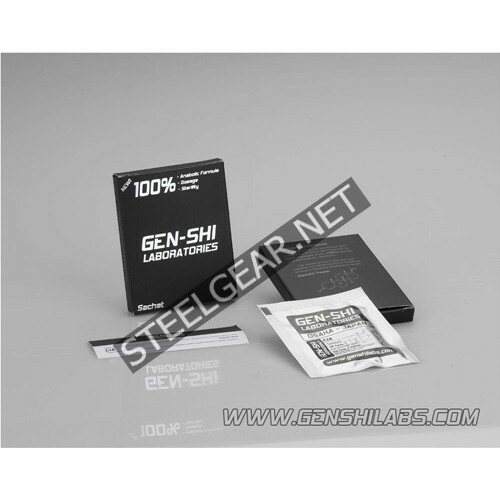 Home » 10 X Femarex (Letrozole) 30 Tablets 2.5 mg Gen-Shi Labs. 10 X Femarex (Letrozole) 30 Tablets 2.5 mg Gen-Shi Labs. 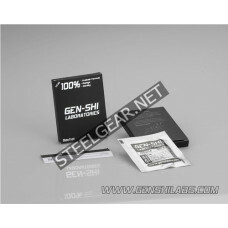 What is Gen-Shi Labs. Femarex (Letrozole) 30 Tablets 2.5 mg ? Letrozole which generic name is Letrozole was developed to fight breast cancer. Its a powerful aromatase inhibitor and its a drug to combat estrogenic side effects of steroids water retention, acne and gynecomastia. It acts by blocking the production of estrogen. 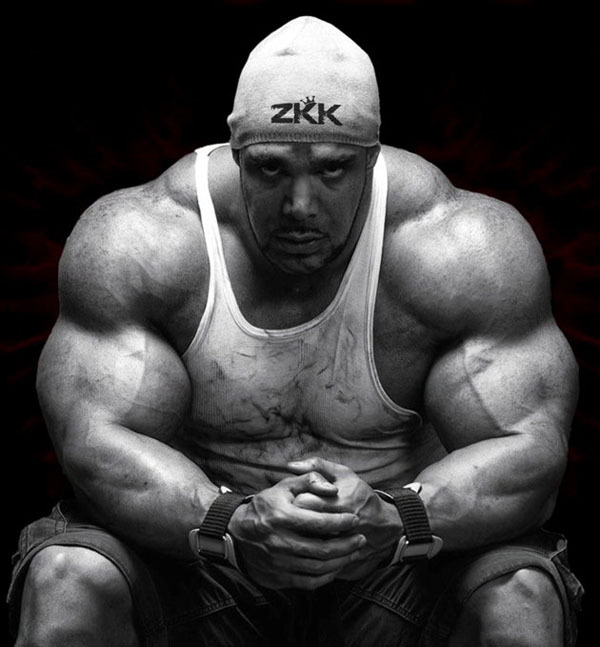 It does also raise testosterone levels cause of the lowered estrogen in the body. Letrozole is one of the drugs that have been our weapons against excess estrogen such as Tamoxifen (Nolvadex) and Proviron and a combination of these drugs has been very effective. It can block side effects like gynecomastia and water retention caused by Dianabol and Testosterone when Letrozole is used strong. It is only used clinically by post menopausal women whose disease has progressed following treatment with Nolvadex and is only available in oral form. An aromatase inhibitor will effectively reduce estrogenic side effects, it will also block the beneficial properties of estrogen from becoming apparent. Estrogen plays a role in minimizing the negative impact od steroid use due the estrogen receptor antagonist Tamoxifen doesnt display an anti estrogenic effect on cholesterol values. One of the drawbacks is that the price of Letrozole. It can be very costly with regular use but its proven that Letrozole ward off side effects of strong androgens much better than Tamoxifen and / or Proviron and makes heavy cycles much more comfortable. Lowered side drive and continuous use can lead to lowered lipid function and an impaired immune system. A single tablet (2.5 mg) seems to be all one needs to block the side effects. It even reported that excellent results shown with only 1 / 4 tablet daily.